The import function is beta now, please check carefully after imported. Some design rules EasyEDA doesn’t support yet. You can import Altium Designer’s Schematic and PCB files into EasyEDA but only from ASCII files, so you need to save the designs as Ascii files like this. 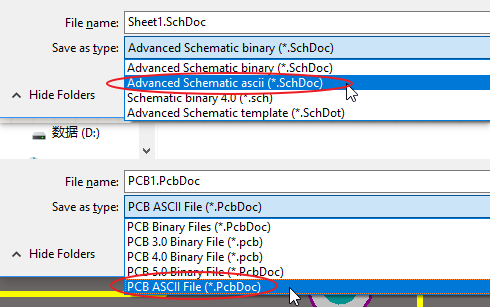 If your schematic and PCB are Protel 99se format files, please open at Altium Designer and save as ASCII format, and then import them. EasyEDA don’t support Protel 99se file format directly. 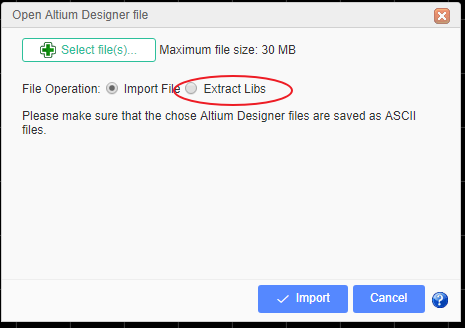 EasyEDA doesn’t sopport to import the Alitum rules now. EasyEDA doesn’t sopport to import the Alitum IEEE symbol of the schematic now. 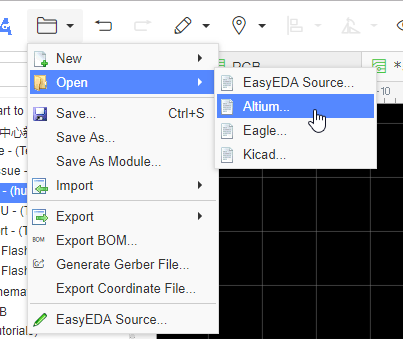 Altium Designer’s Schematic and PCB libraries are not available as ASCII files, EasyEDA can’t import them directly, so how can you import them? In the Import file from your computer dialog to the right of File Operation; tick the Extract Libs option and EasyEDA will extract all of the libs from the Schematic files or PCB Files. 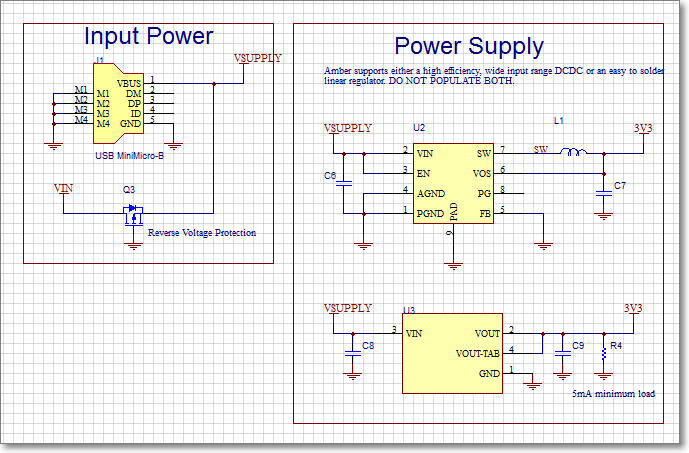 So, if you want to import Altium Designer’s Libs, you can add them to your Altium Designer Schematic or PCB and then extract them again into your EasyEDA library.